What exists and what does not in this life can be a subject for long discussions. Are there any blue foxes, wine-making olive trees, white buckthorns that give a red its name, islands that conquer mountains? 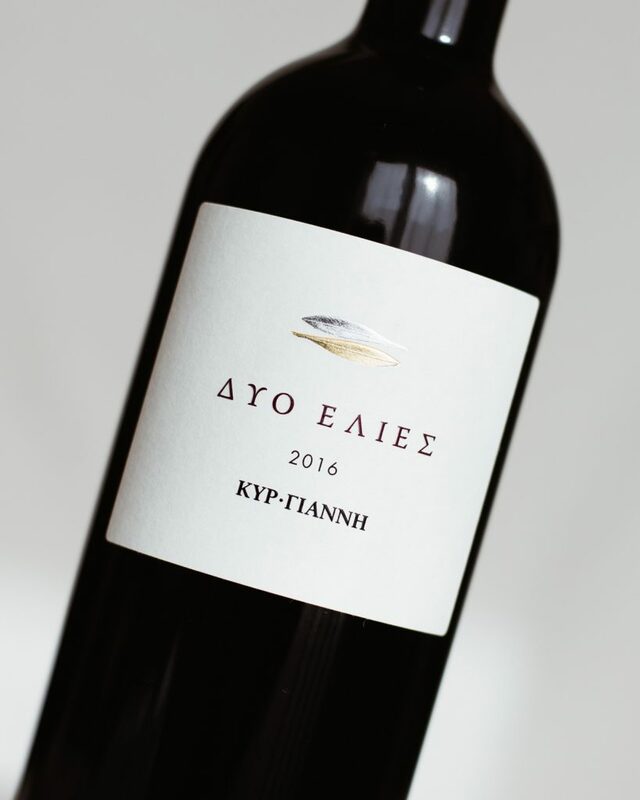 The great red wines by Kir-Yianni from Yianakohori, Naoussa, give their answer with stories which reveal that everything you can imagine may exist, and everything you may dream can happen. Its story began in 1992 when Yiannis Boutaris wanted to explore what would happen if you combined an international, rich and receptive variety with the lean and difficult Popolka or Popoliko, as the locals used to call Naoussa Black. The thought alone at the time was unheard of, in fact it was an experimental project. It was the first time that a foreign variety was combined with Naoussa and its result would completely change the Greek winemaking scene. The first bottles came out in the market in 1995 as “Boutari Estate in Yianakohori” and composed of 70% Xinomavro and 30% Merlot from grapes planted at the historic estate of Naoussa. The label, a few years later, became the famous “Yianakohori by Kir-Yianni”. In 2008, the wine was significantly modified with a change in the proportions of its varieties and thus winning fans from the general public. 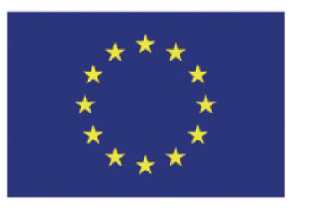 In 2011, the 20th vintage was named “Last Vintage”, as in accordance to the new law, had to bid farewell to the geographical indication on its label. Until that year, it had offered the world of wine: 78,396 bottles, 1,236 magnums, 308 double magnums and 20 jeroboams. 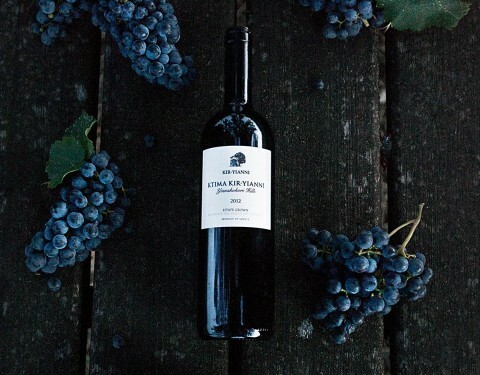 Today its label rightly bears the name “Ktima Kir-Yianni”, as it was historically identified with the corporate character and the innovative spirit of the founder Yiannis Boutaris. 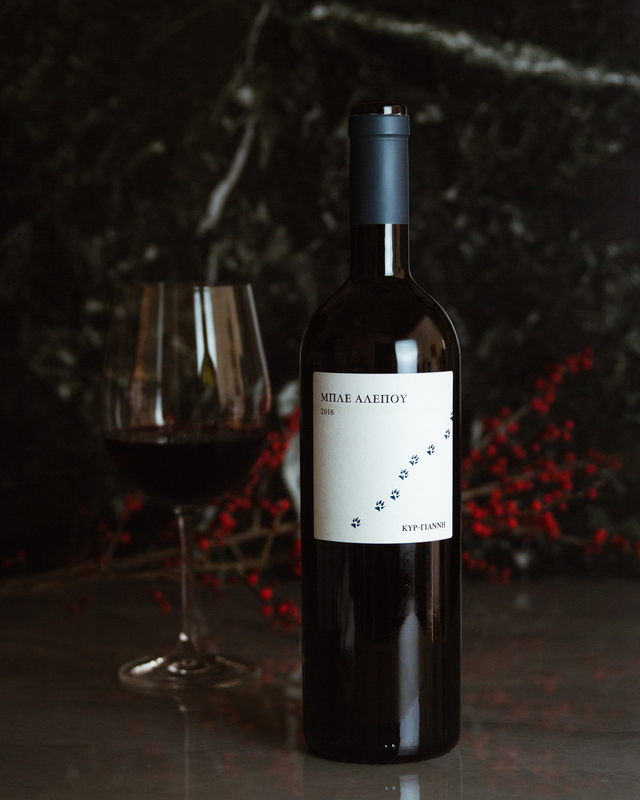 What was once an experimental wine, has evolved into one of the most classic wines of Naoussa and one of the most easy-drinking blends of the Greek vineyard. Ramnos (white buckthorn) is a deciduous shrub that has become known in recent years with its ancient name, hippophae. Ramnista in Naoussa, before becoming a vineyard again, was full of buckthorns. It was the first location on the map where the first replantation with Xinomavro of the subsequent estate of Kir-Yanni took place 40 years ago. As was expected, the first Xinomavro PDO from the estate in Giannakohori was named Ramnista. Ramnista was the first wine which Yiannis Boutaris launched, when he left the family business to establish Ktima (Estate) Kir-Yianni. The 1995 vintage was the first 100% Naoussa to be released and claimed a position on the international wine map. 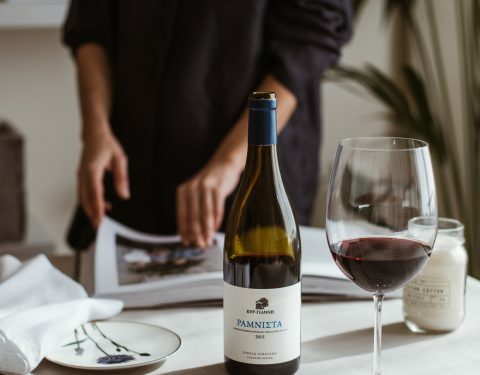 In 1998, it was the first and only wine of a pure Greek variety that won a golden award at a high-level International Wine and Spirits Competition, held in Surrey, in the London Wine Fair. 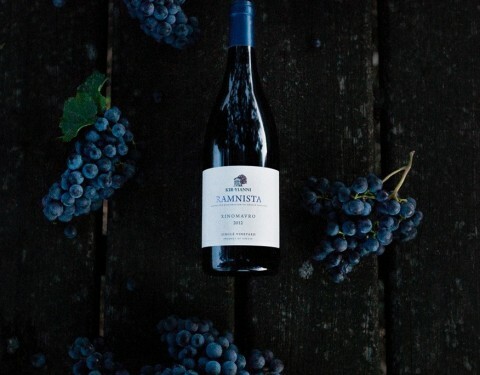 This distinction filled Yiannis Boutaris with pride, as it justified and strengthened his belief in the wild diva of the Greek vineyard, Xinomavro. Today, Ramnista is a multi-award winning label. Thanks to the rigorous sorting of the grapes in the vintage and the conveyor belt, its lively character and strength and the great ageing potential of the variety, it has won avid fans and is a worthy representative of Naoussa within the country and across borders. It is well-known that the Kir-Yanni Estate in Yianakohori is a miniature of Naoussa’s wine-growing zone and has therefore been divided into 42 blocks, each of which has its own specific features (relief, terrain, variety) and receives its own unique viticulture care. Xinomavro from block #5 of 3.7 acres, located on the lake, has won in blind testing for years, so it was decided that it should be vinified separately with a minimum of Syrah. The result was a complex, dense and dynamic wine, named after an exotic place in northern Greece. The island of Diaporos hosts the small simple shelter of the Boutari family in Sithonia and was loved by Athena, mother of Stelios, Fani and Michalis, like no other place on earth. 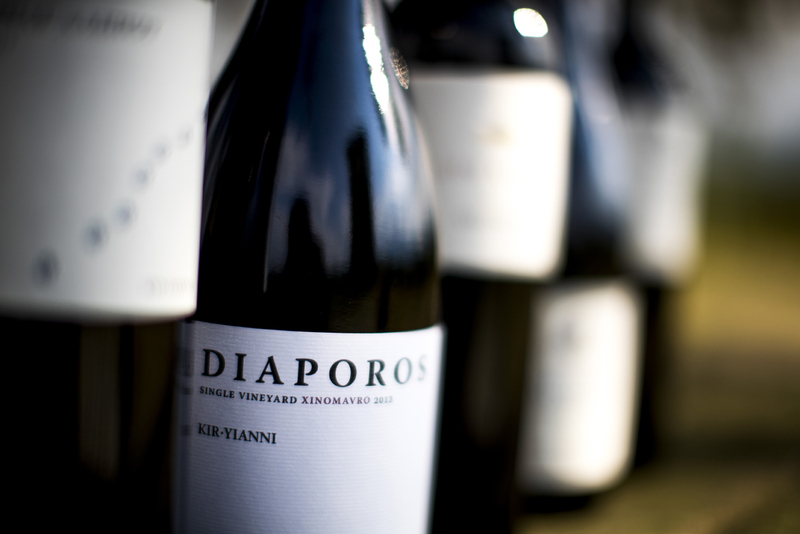 The Diaporos label hosts annually 9,000 bottles of the best Xinomavro of Kir-Yianni and today is the flagship of the estate. 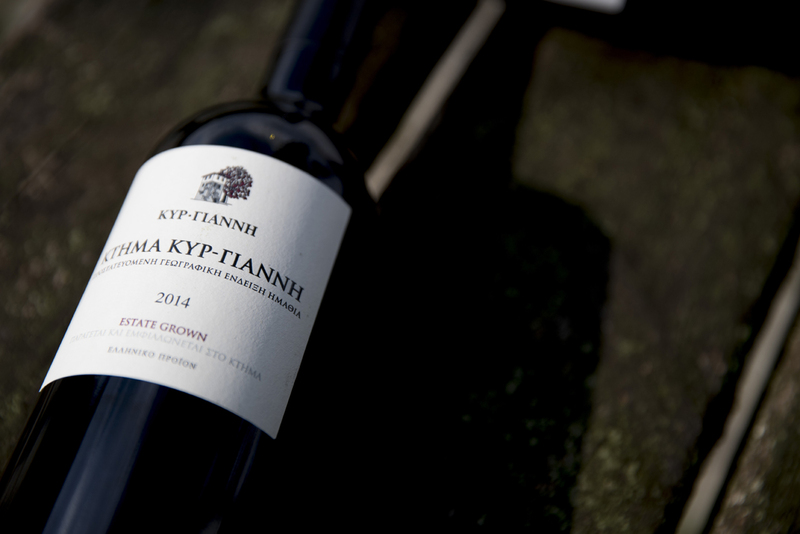 It is one of the few Greek red wines that have won WA95 for the 2007 and 2011 vintages. 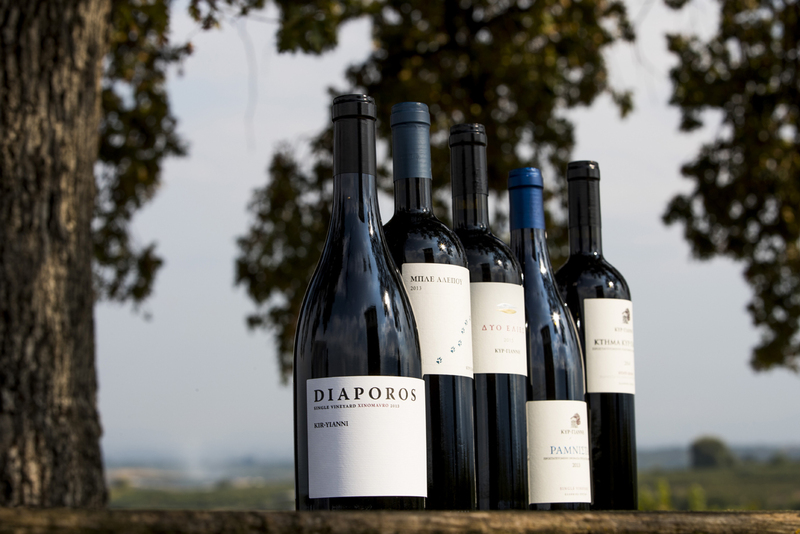 In an international market that loves authenticity and the power to change greatly over time, Diaporos is considered by many to be the top Greek red wine. In order to change, one always needs to leave something behind, showing confidence that the best is yet to come. The olive tree expresses this truth in the best way. Adaptability… Rebirth… Grace… Time… Infinity… The cycle of life in a tree… Companionship… Continuity and evolution in tandem. The first wine created by Stelios Boutaris, upon taking up the reins of Kir-Yianni estate in 1999, was named after the two centuries-old olive trees dominating the southeastern part of the estate in Naoussa. 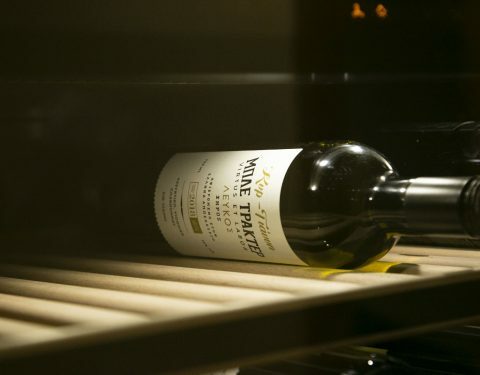 It is the wine that marks the succession in the company’s management, and as the story goes, while everyone was waiting for Yiannis Boutaris to taste it in order to give approval, he decided not to visit the farm that winter and postponed his acquaintance with the new blend and the first creation of his first son, after bottling. Dyo Elies with its modern and exuberant character, symbolizes change, the passage into a new age and the longevity that only those who change can conquer. This meeting was meant to be. Four years had passed since the idea of ​​making a premium blend based on the Syrah variety, the 4 classical varieties of Bordeaux (Cabernet Sauvignon, Cabernet Franc, Malbec, Petit Verdot) and Xinomavro surfaced. Three years of tests followed in order to decide that the 2008 vintage was the one which allowed the most complex and international wine of Kir-Yianni to make its debut. 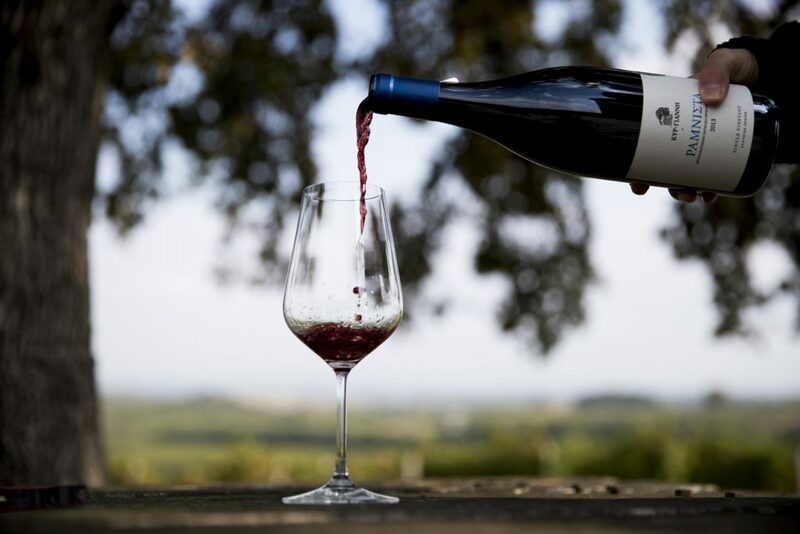 One of the questions that still remained unanswered was the name of the wine, and in the difficult vintage of 2009 it seemed unlikely to find an idea that would enchant the oenophiles. Inspiration, however, is a strange thing. It appears and sparks your imagination when you least expect it, it speaks without words and sees through the eyes of the soul. 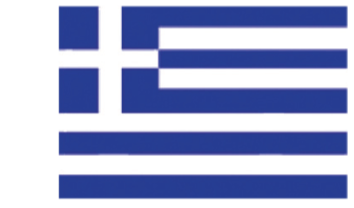 And so, one September evening, Stelios Boutaris found it in the form of a little fox that jumped out from the vineyards. At the end of a busy day, in Koula’s courtyard, at the iconic tower of the estate, the winemaker enjoyed the full moon under the oak tree with a glass from the fresh blend. The fox looked at the man, the man looked at the fox, the light was blue and that moment left its mark forever on the bottle. Ble Alepou became the new member of the fine wines family. The 2008 vintage from one barrel was released in just 100 caskets containing three bottles – one to enjoy right away, one for ageing and one to give to someone you love! Ktima Kir-Yianni released a new blend, the “Ble Tracter” white!